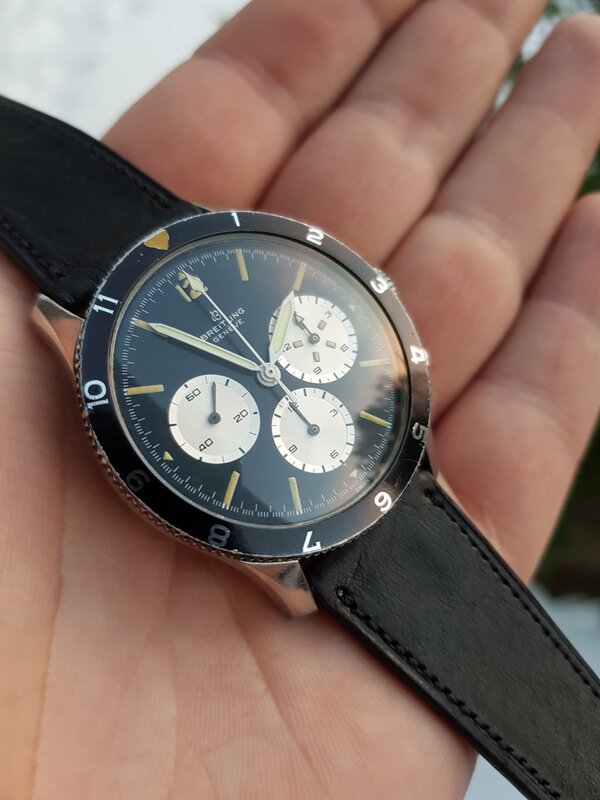 : and beautiful black bezel. : Taking offers on this one! I'm also open for trades! : More pics and details on request if seriously interested.